Firefighters continue industrial action over pensions. 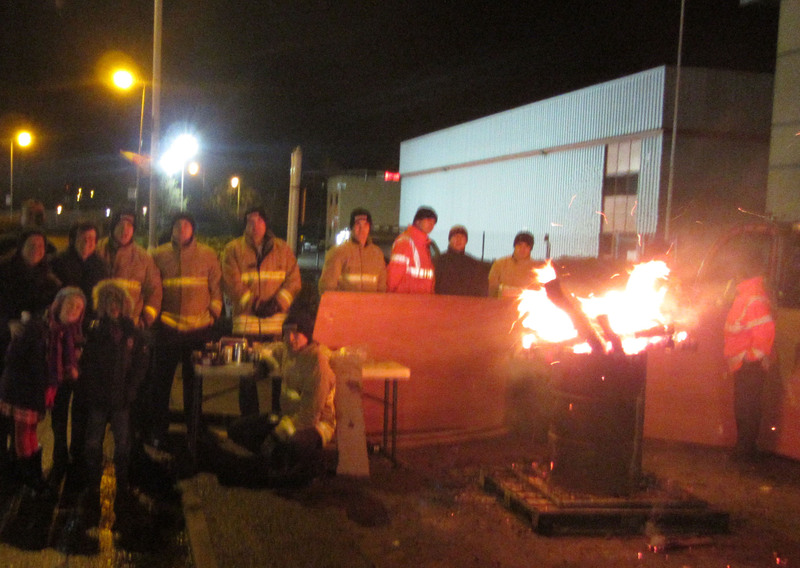 Spirits were high at the FBU picket line at Meridian fire station on new years eve. The strikes called in England and Wales on Christmas’ eve, New Years’ Eve and 3 January are an important step forward, as is the national overtime ban including Scotland and Control over the festive season. The holiday strikes will definitely test the resilience of any scabbing operation. In the new year the firefighters could be joined by teachers, university and college workers and it is essential that any strikes are co-ordinated for maximum impact. The injustice of firefighters working till 60 and making it easier for employers to sack firefighters under capability is clear to all. Faced with escalation the employers are getting nasty. But this is a sign they are feeling the pinch and shows that further escalation by the FBU is the key to winning this dispute. Have a happy new year and make sure you visit your local picket line on 3rd January. Victory to the firefighters! 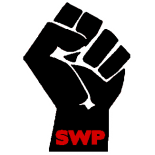 This entry was posted on Jan 1, 2014 by leicestersocialistworkersparty in Socialism, Uncategorized and tagged communism, left-wing, leicester, politics, socialism, socialist, socialists.